As one of the first participants in the NYC Carbon Challenge, The New School pledged in 2014 to reduce their greenhouse gas (GHG) emissions by 40 percent by 2030. Just four years later, the university is on track to meet and even exceed that goal, reducing its GHG emissions by 14.6 percent. This effort reflects the The New School’s ongoing commitment to confronting global climate change through its sustainability-focused curriculum and initiatives. 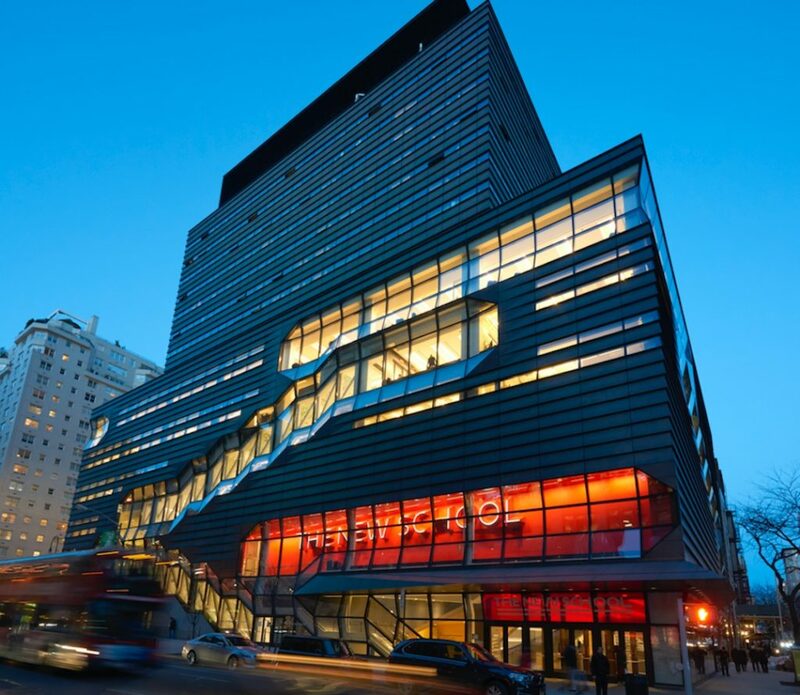 The New School’s commitment to sustainability can be seen in the University Center, a LEED gold-rated campus hub, participation in a history-making climate march, divestment from fossil fuels, and the expansion of its already diverse catalogue of curriculum options for students on the environment and climate justice.